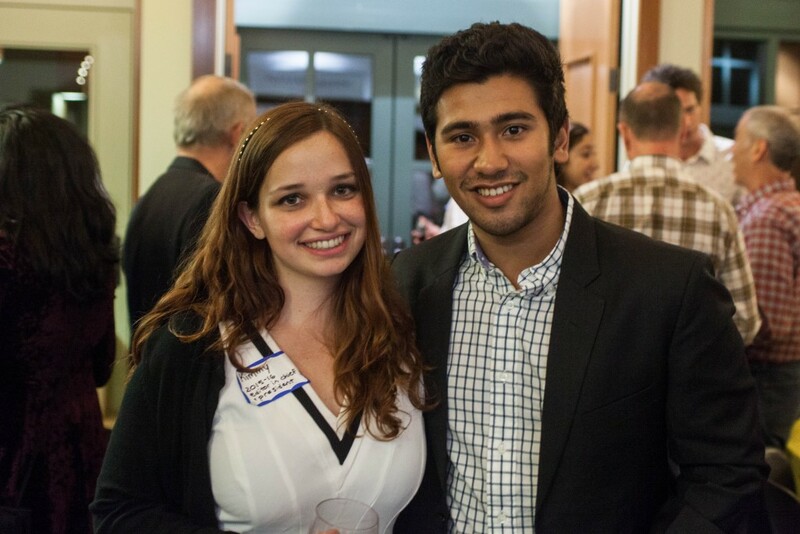 Thank you for joining us at our 2015 alumni events! 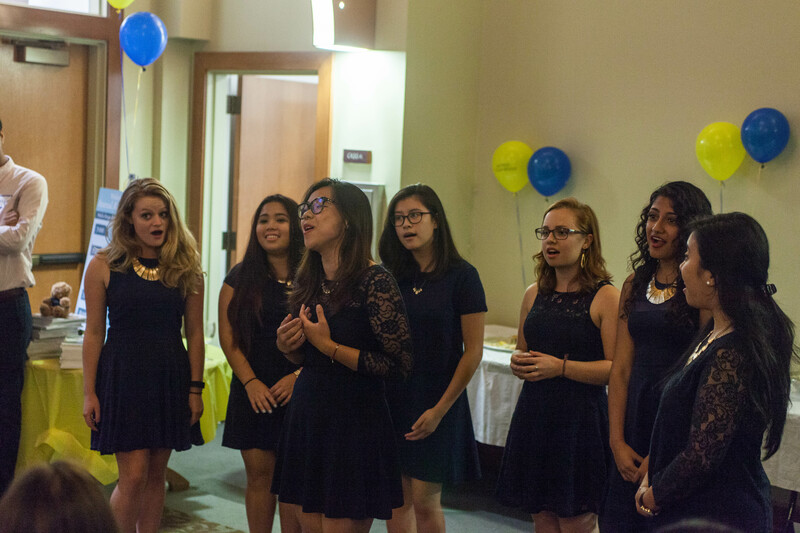 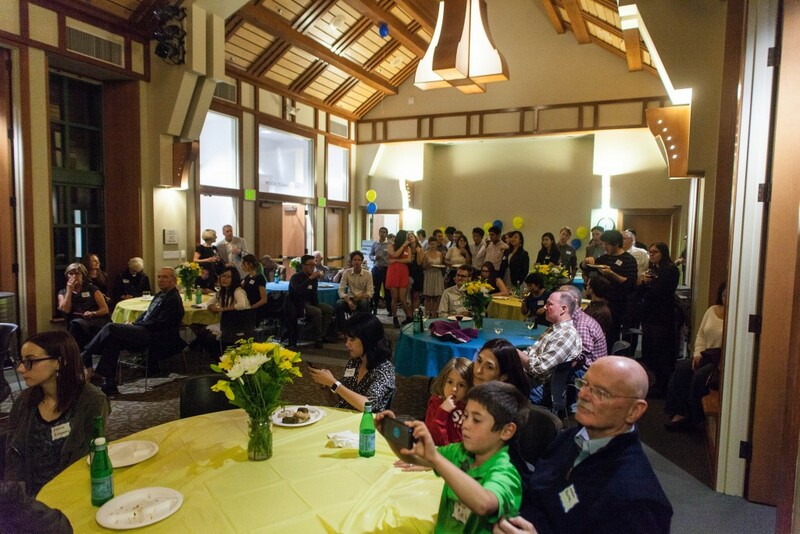 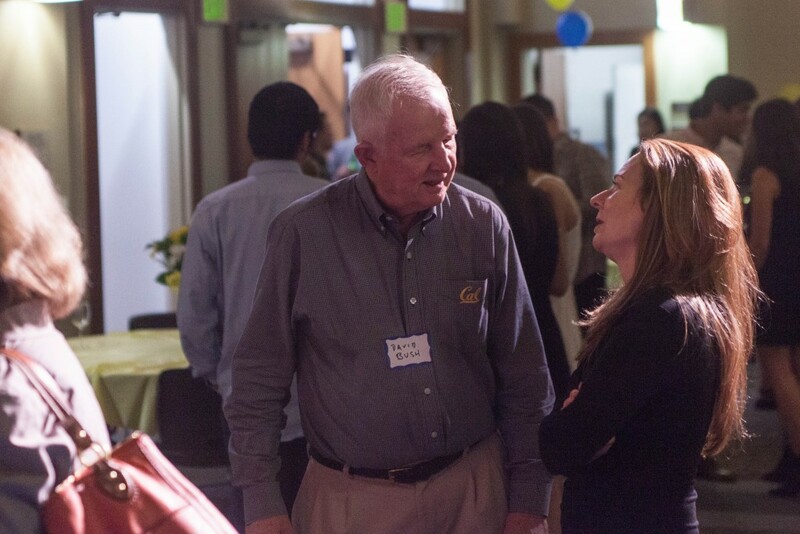 In the last month, the Daily Californian Alumni Association has hosted three reunions for former staff members and supporters of Berkeley’s independent student newspaper. 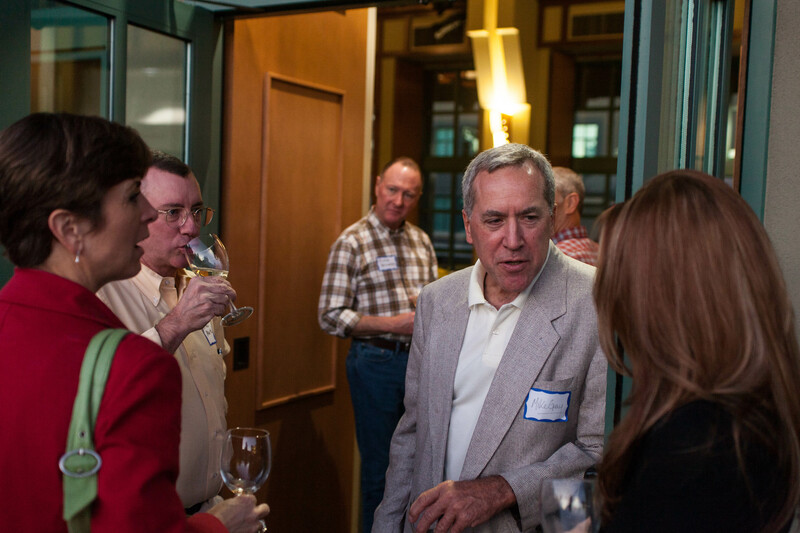 We flew to New York City on Sept. 17, where David Corvo (‘72 editor in chief) hosted a lovely party. 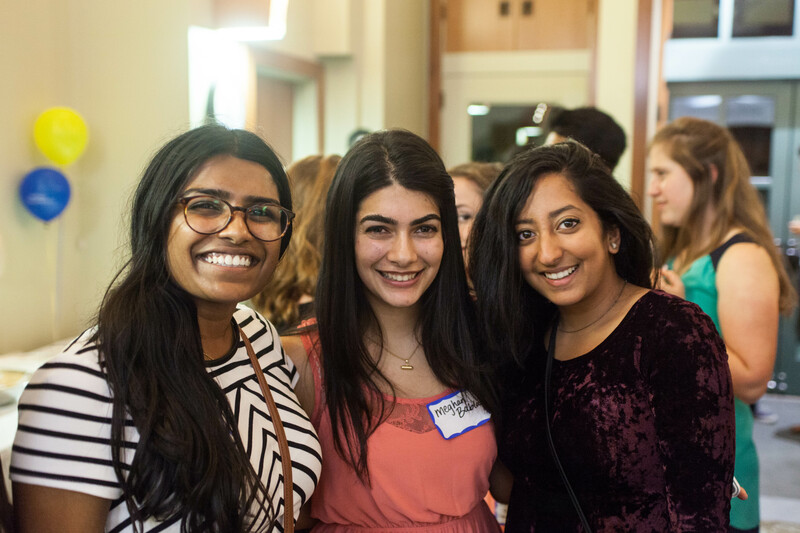 The following evening, we gathered in the home of Anita Seline (‘83-84 editor in chief) in Washington DC. 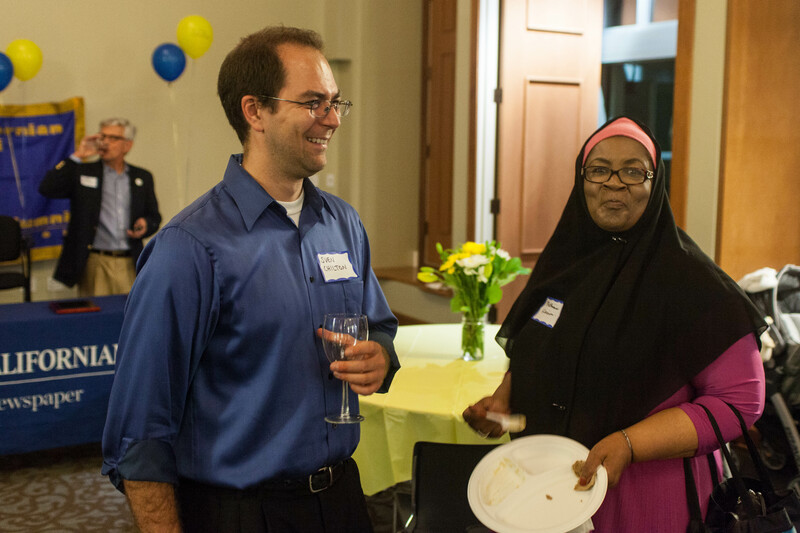 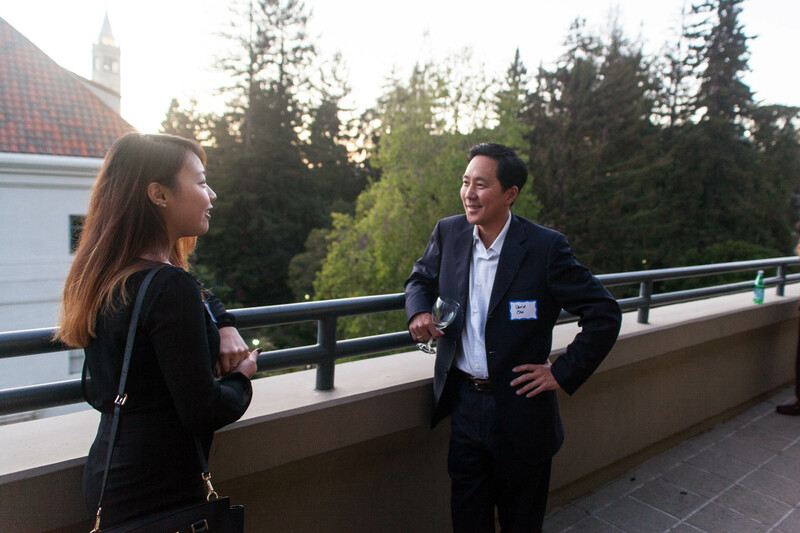 Alumni had the opportunity to reconnect with long-lost friends and meet the current leadership. 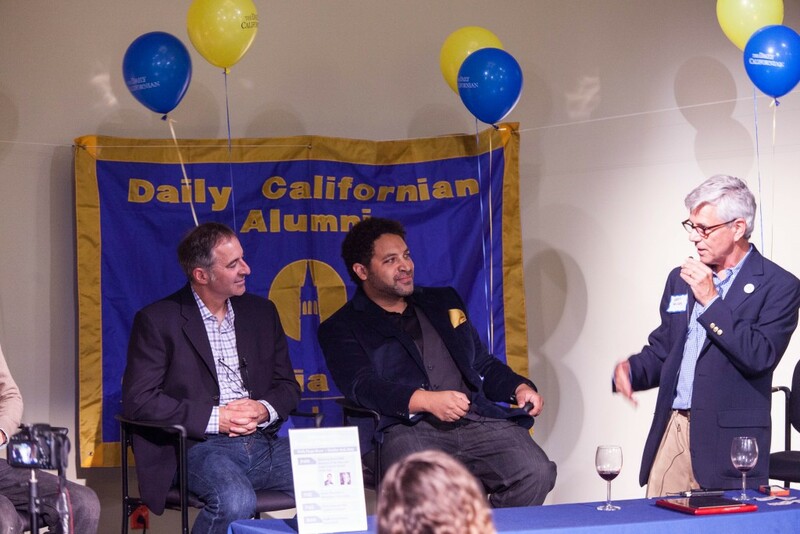 We encourage alumni far from the Bay Area to continue following the Daily Cal’s coverage, visit us at our new office space and stay connected to the alumni group. 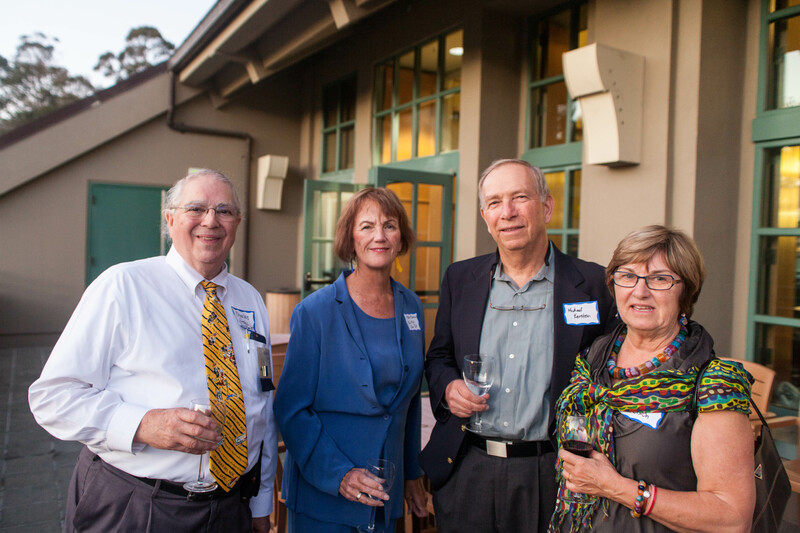 Not to be outdone by our East Coast friends, we hosted our annual alumni reception Oct. 2 on campus, celebrating the support of Linda Schacht, our 2015 Friend of the Year, and the accomplishments of Darrin Bell, our 2015 Alumnus of the Year. 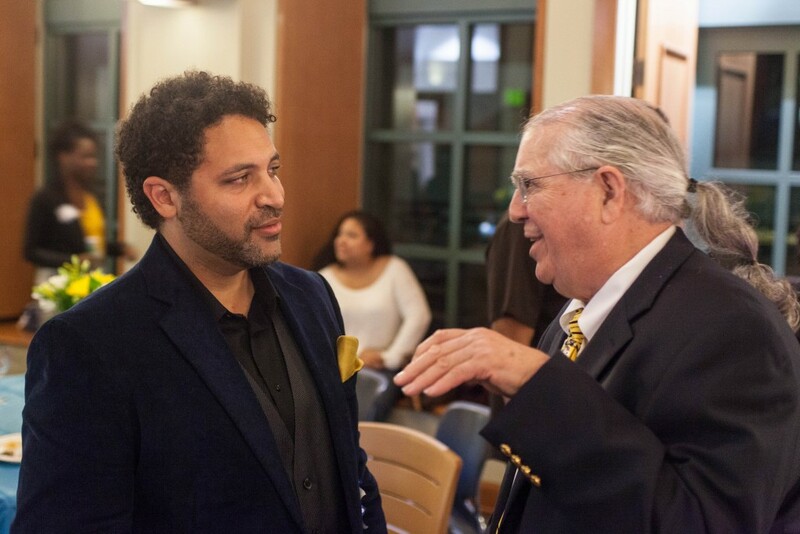 Darrin joined Matt Richtel, a New York Times journalist and co-creator of “Rudy Park,” and Gregory Arena, the Daily Cal’s current editorial cartoonist, for a discussion on the state of newspaper cartooning. At all three events, we were very pleased with the high attendance. 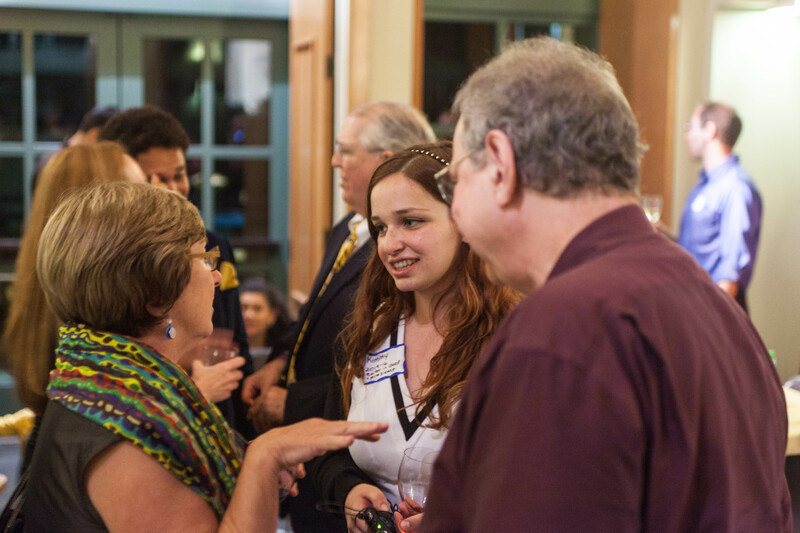 As evidenced by our accomplished alumni, the Daily Cal continues to train students in cutting-edge journalism, photography, design, videography, business and technology. 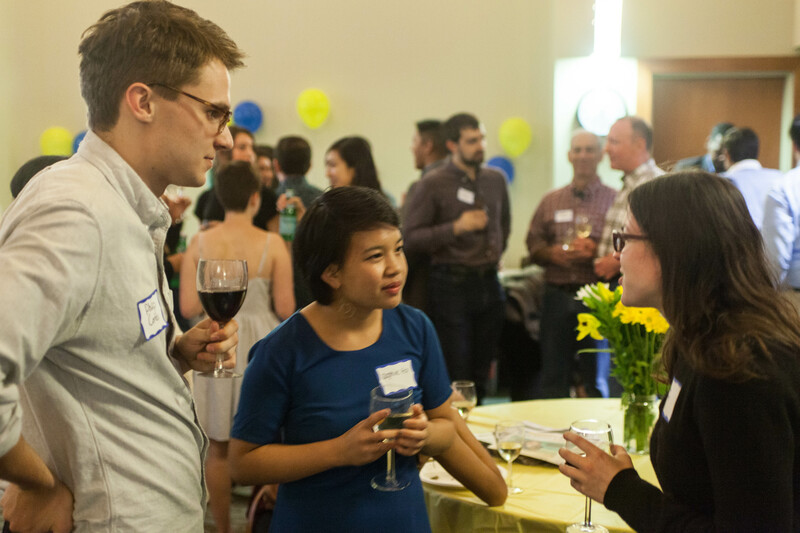 Our work is recognized in a multitude of ways: more and more people visiting dailycal.org (about one million page views per month), an increased number of applicants hoping to join the staff (342 applicants this fall) and prestigious awards in recognition of the work we do. 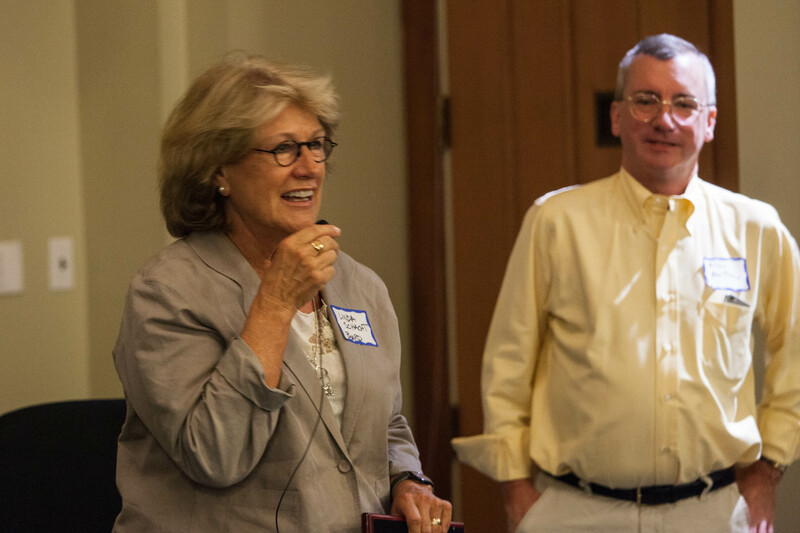 Most recently, Virgie Hoban’s story, “Facing a waning future,” on the funding crisis of UC’s only observatory was crowned as the Society of Professional Journalists’ national winner for a general news story.